BronyCon is proud to announce it’s official charity partner for the 2015 convention: CureSearch for Children’s Cancer. It is with heavy heart that we have to announce Daniel Ingram will no longer be able to make it to BronyCon this year due to hefty deadlines. BronyCon is excited to announce its final guest of honor coming to BronyCon this Summer and it’s none other than the wonderful Cathy Weseluck! 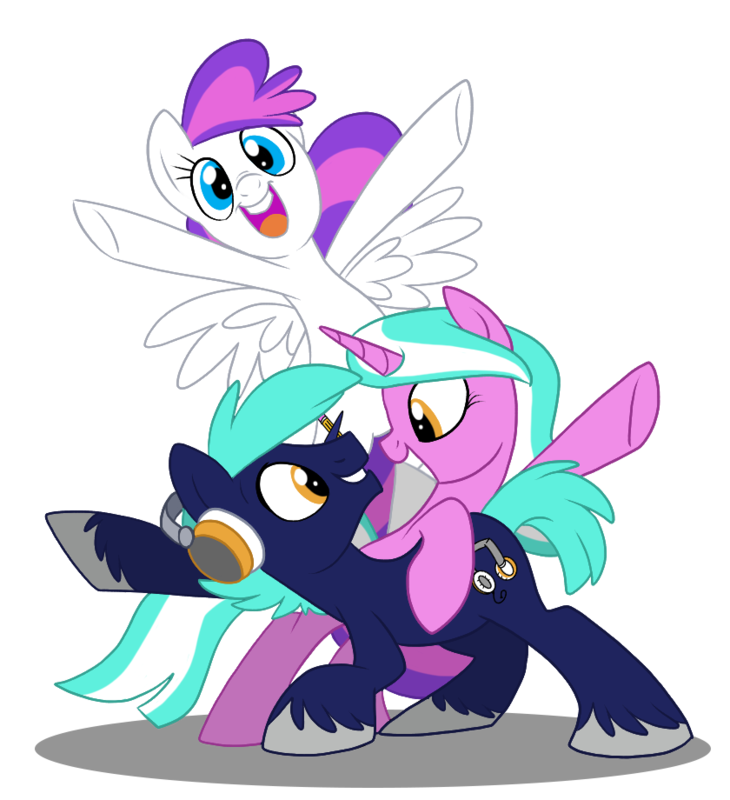 BronyCon hopes to bring a little chaos to the Baltimore Convention Center this Summer by bringing the voice of Discord, John de Lancie, to its Aug. 7-9 event! BronyCon is excited to announce that show writer M.A. Larson will join us this Summer at the Baltimore Convention Center! Hold onto your cutie marks before you lose them because Kelly Sheridan will make her debut at BronyCon this Aug. 7-9 in the Baltimore Convention Center! BronyCon is excited to announce that two-time Emmy nominee Charlotte Fullerton will join us this Aug. 7-9 at the Baltimore Convention Center! BronyCon is spreading kindness this Derpy Day Weekend by offering $9.69 off of its 3-Day and 3-Day PLUS badges to its Aug. 7-9 convention! BronyCon is excited to announce writer G.M. Berrow will join us again this Aug. 7-9 at the Baltimore Convention Center! BronyCon is excited to announce that award-winning voice actor Michael Dobson will join us this Aug. 7-9 in Baltimore! BronyCon is excited to announce that accomplished writer Amy Keating Rogers will be returning to this year's BronyCon! Filling out the comic book guests for BronyCon this Aug. 7-9 is comic writer Heather Nuhfer! Get ready to raise your hooves up and party because BronyCon is excited to announce Andrea Libman is coming back to the Baltimore Convention Center this Aug. 7-9! BronyCon is excited to announce that the talented artist Agnes Garbowska will be coming to Charm City this Aug. 7-9 at the Baltimore Convention Center!